– Hans Dieter (John David) “Butch” Witte, describing the conspiracy to kill and dismember his grandmother Elaine. Sentenced to a twenty-year manslaughter term for taking part in the murder, Butch was released in 1996. December 12, 2014 Categories Breaking NewsLeave a Comment on Who Killed TJ Steenbergen? Unlike other families getting together for the holidays this year, the Steenbergens won’t feel much like celebrating. Instead, they’ll be mourning the loss of one of their own. 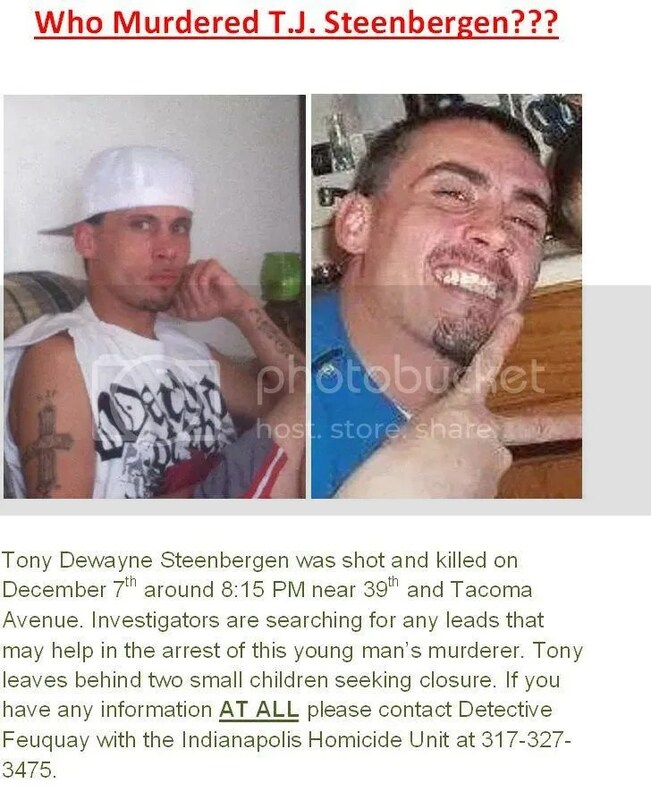 Indianapolis police are still searching for the killer of Tony Dewayne “TJ” Steenbergen, who was gunned down Sunday evening around 8:30 pm on Tacoma Avenue. He died in surgery at Methodist Hospital a few hours later. Only 32 at the time of his death, Steenbergen left behind a wife and two young daughters who are now trying to cope with the aftermath of this brutal crime. If you have any information about the death of TJ Steenbergen, please contact the IMPD at 317-327-3475 or the Crime Hotline at 317-327-6682. Information can be given anonymously. Claim to Infamy: Brown murdered Evansville resident Ginger Gasaway when she broke up with him and demanded the return of her car. After killing her, he dismembered her body with a reciprocating saw and discarded it in pieces around Posey, Gibson, and Warrick counties. 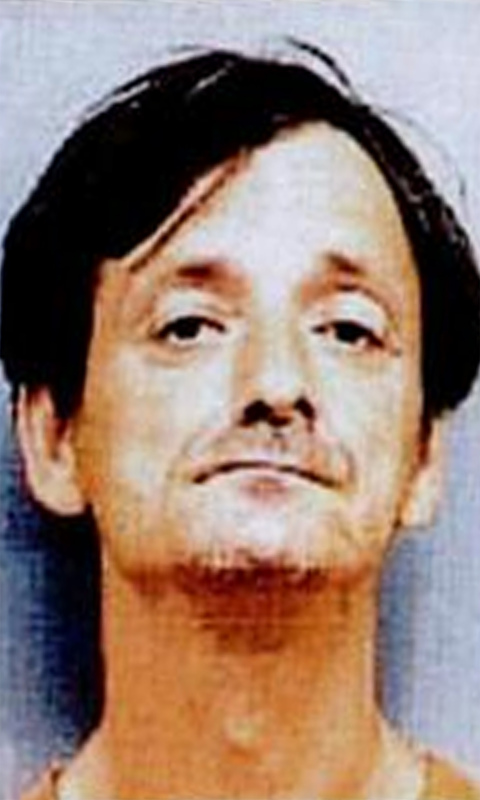 While serving his life sentence for Gasaway’s murder, Brown confessed to killing thirteen others. Although some of the details he provided were able to be corroborated, no additional bodies were found to verify his claims. In 2011, he strangled another inmate to death at Miami Correctional Facility. Indiana Connection: A native of Cynthiana, Brown was no stranger to Indiana law enforcement long before he murdered Ginger Gasaway. In 1977, he kidnapped, robbed, and assaulted a friend in Owensville. He had served 18 years of a life sentence for that crime when he was released to kill again. Random Disturbing Fact: When the saw blade he was using to dismember Gasaway’s body broke, Brown walked into Home Depot splattered with blood and gore and calmly demanded an exchange. It was given to him, no questions asked. – Ricky Hobbs describing his “relationship” with Sylvia Likens, the girl he helped torture to death. 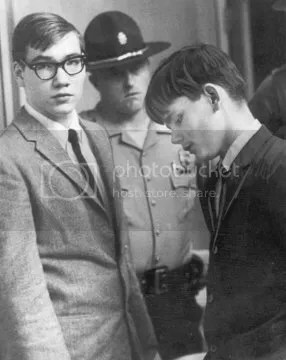 Among other sadistic acts, Ricky helped brand the words “I’m a prostitute and proud of it” into the girl’s stomach with a needle.